After an eight-week break, it was good to be back out on track again, wasn’t it? 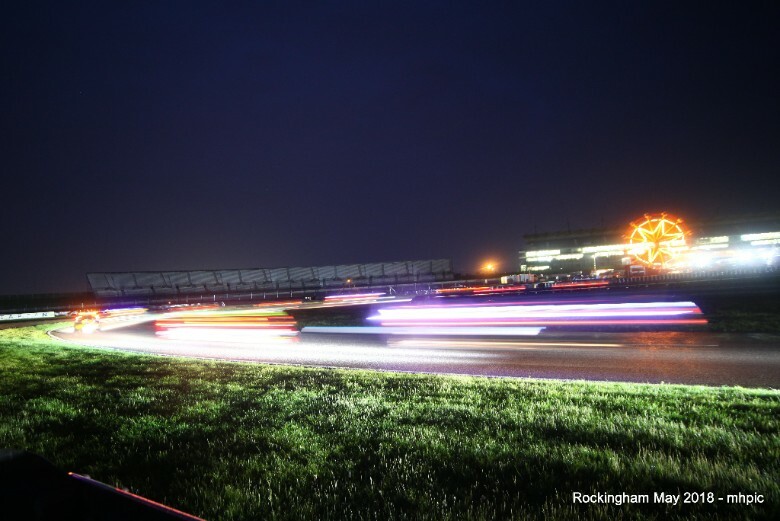 Snetterton 300 is a brilliant circuit, and it was quite amazing to see 53 cars starting the four-hour race: the largest grid ever seen at Snetterton. It turned out to be quite a race, as well: Old Hat did a terrific job in qualifying, going nearly a second quicker than everyone else; and watching Dan in the early stages of the race, you could see why: consistent, smooth and accurate, which is exactly what’s needed to make a C1 fly. It didn’t stay that way: McAttack and Absolute Alignment played the safety cars to perfection and managed to get in front of Old Hat. We were all treated to a brilliant battle for the next few hours, which got more and more tense as the race progressed. It was always going to be really marginal on fuel with one stop, but both of the front-runners took the gamble. It paid off for both of them, but there was an extraordinary twist at the end. Declan McDonnell had been asking if it was legal to finish the race in the pit lane, but decided not to take the gamble in case his driver missed the pit board on the last lap. 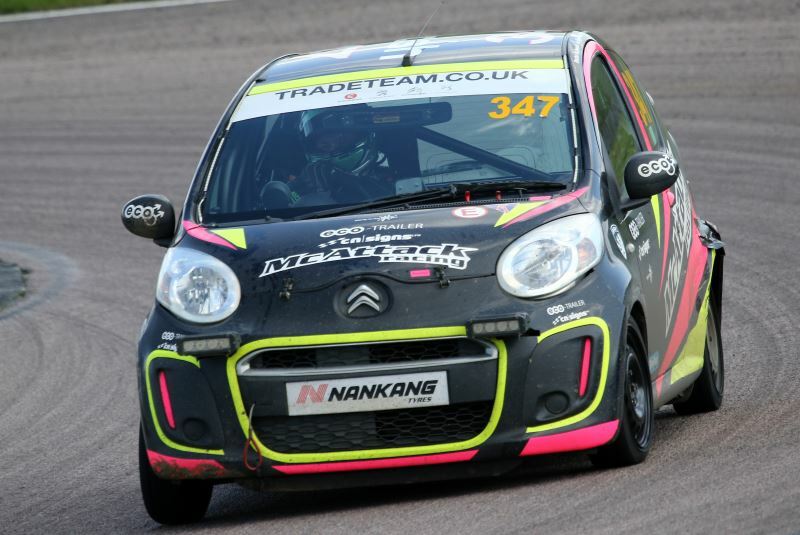 With only a 50-second lead from the hard-charging and in-the-zone Chris Dear, McAttack came into the pits with just six minutes of the race left. In the pits, you could cut the air with a knife. They made it out in front of Absolute Alignment. Just. But that didn’t last long, and Dear made it past at the Wilson Hairpin. In the pits McAttack faces fell; but then a red flag came out. A car had rolled at Agostini and the Clerk decided that it would be safer to red flag the race. The directors gathered with Dorothy, our wonderful Clerk of the Course, to discuss the outcome. If you’re familiar with the regulations, it did not turn out to be particularly controversial. In a race that is red flagged, the result is taken from the end of the lap before the red flag. McAttack had pitted, and had completed their mandatory pit stops. 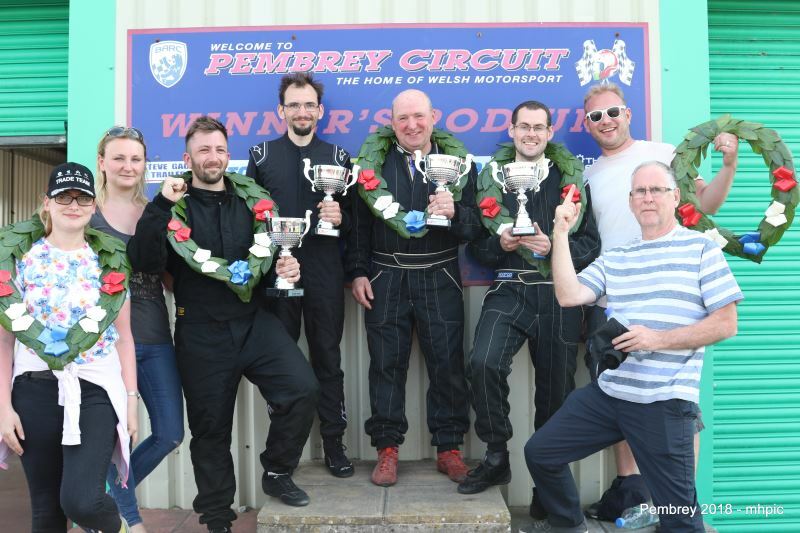 Declan had what must be one the shortest stints in race history, completing maybe 50 yards to the finish line in the pits – which, as we all know, is part of the race track. So McAttack won the race in the pit lane at approximately 40 kph (we had the Club’s speed gun on him). Extraordinary. 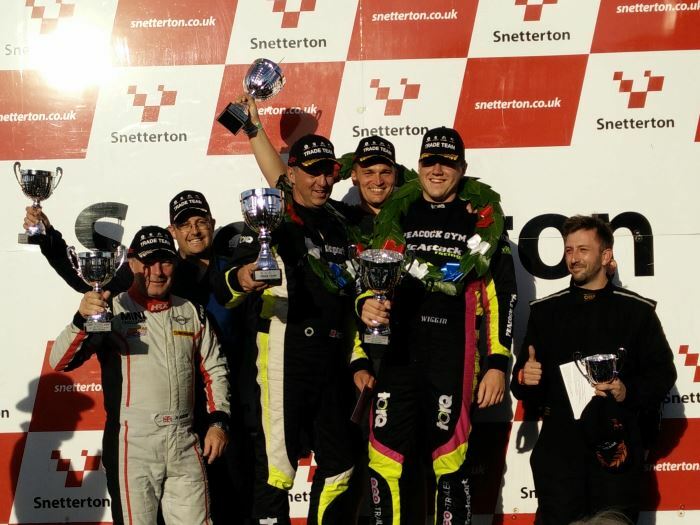 Lastly on Snetterton, thank you to the volunteers who helped us: to Adriana, Christine, and Jill, to the marshals, the scrutineers, the Clerks and course staff. We think that they did a great job and in baking hot weather. Thank you to each and every one of you. We look forward, later in the year, to seeing rather more teams at Spa on 5th-7th October. After extensive negotiations with our Belgian friends, they have been kind enough to let us have some more spaces, so all the reserves have now been promoted to full entries and we will see 55 UK C1s starting the race. We may even be able to squeeze a few more in, so if you don’t already have an entry, and want one, it’s probably worth getting a deposit in and joining the reserve list. 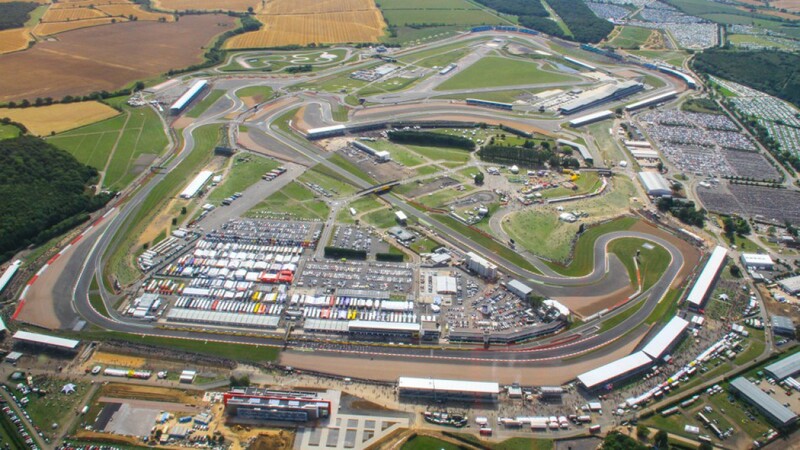 It really is an epic circuit and great weekend. Our policy is that deposits are refundable if you are on the reserve list, so there is little or no downside. For those who have confirmed entries, the deposits are no longer refundable, though. 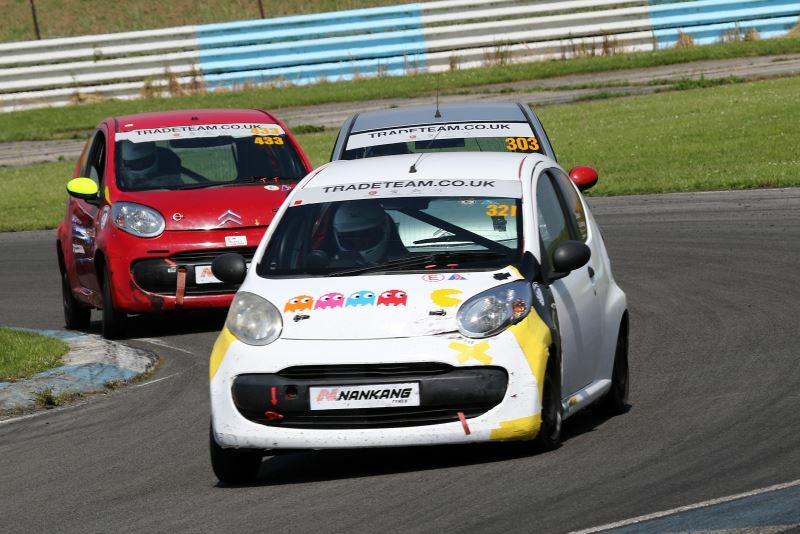 Further out, C1s are also eligible for the fantastic Race of Remembrance, held at Anglesey on the weekend of Remembrance Sunday, 10th / 11th November. If you haven’t done this race, you really should. 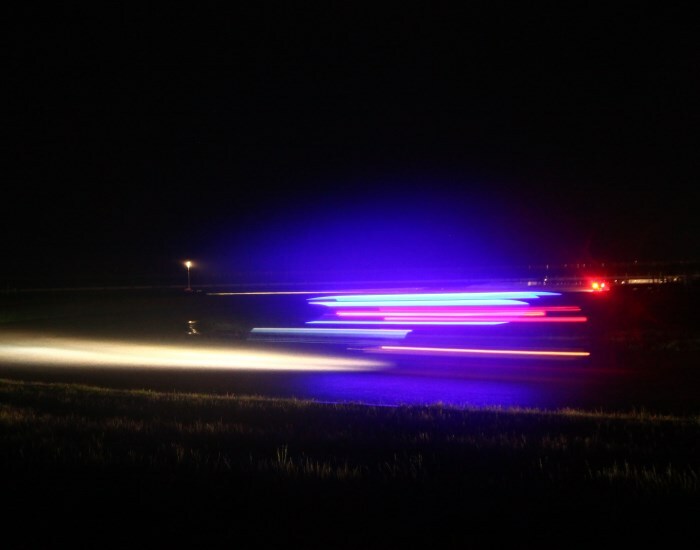 It’s a brilliant end of term party for one; it’s another rare chance to race at night; and it’s held in order to raise money for our supported charity, Mission Motorsport. 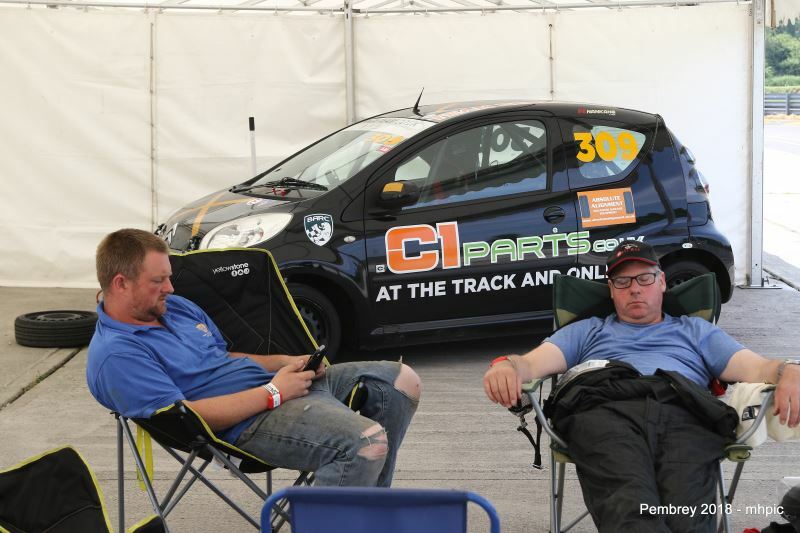 Some of you will have seen Mission Motorsport at some of our events: it exists to help servicemen and women that have been injured in the course of their duty, whether physically or mentally, back into the workplace, using motorsport as a beacon, training medium and therapy. Take a look on: http://www.raceofremembrance.com/ where you will find some of the most moving video footage ever recorded. You’ll also spot a few C1s; and there will be a class again in 2018. We’ll be out there racing, with a serviceman or woman in the car. 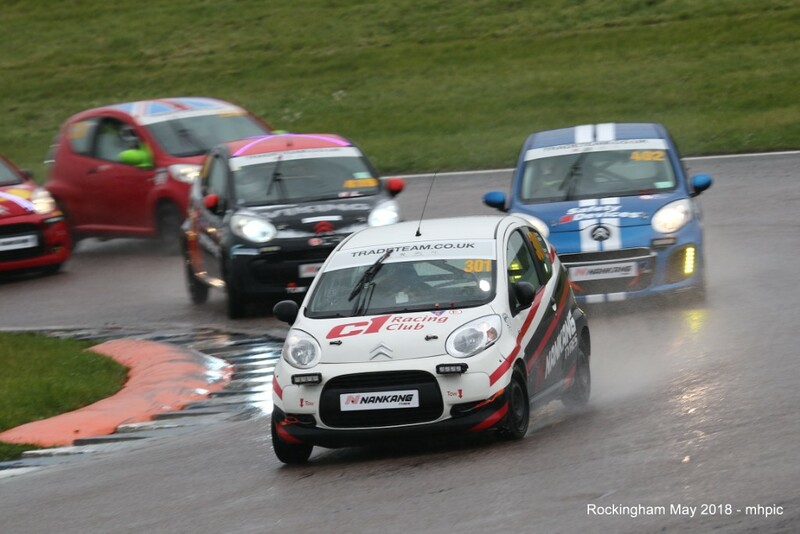 If you want to come and, particularly if you would like to have a beneficiary in your car, contact our chairman, Meyrick, on meyrick@c1racing.club ; and no, we aren’t usually the slowest cars there, especially in the wet, which it usually is at Anglesey. 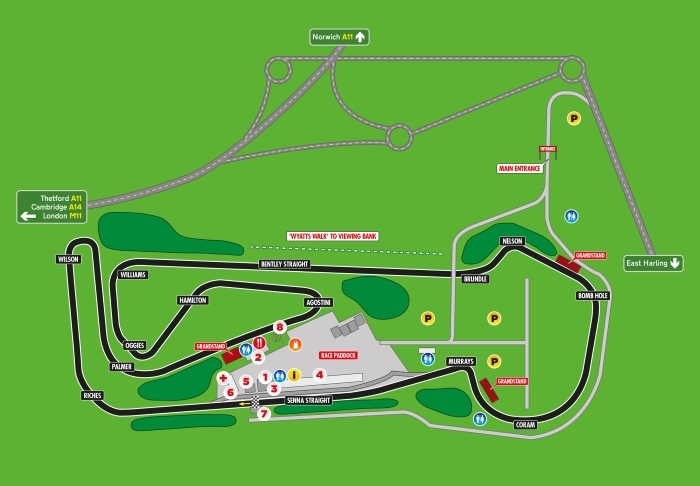 Following a great meeting at Pembrey we’re now getting ready for a trip to the other side of the country and looking forward to some great racing at Snetterton. 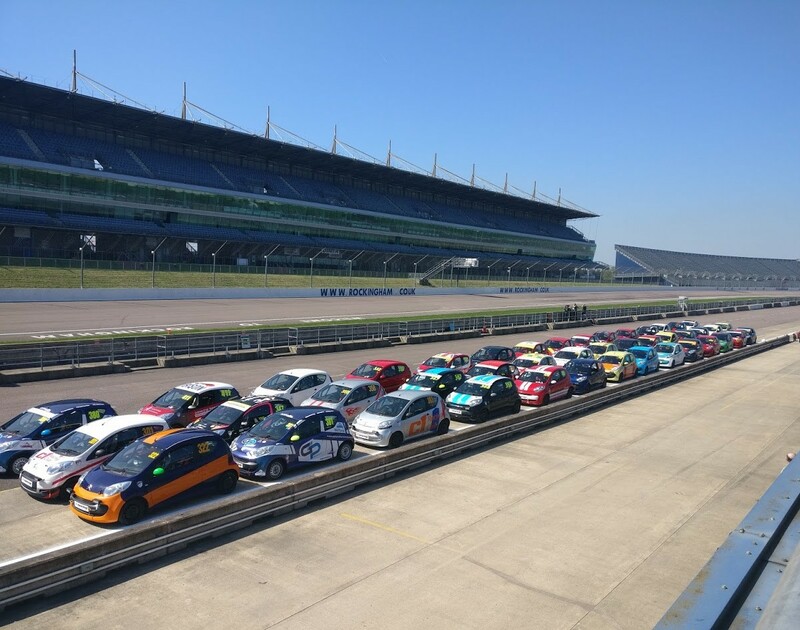 This newsletter is to let you know about some changes we’re making to clarify the refuelling regulations, to align our race entry procedures with BARC and to let you know about some new brake pads that will be available for Rockingham. There has been lots of discussion about the refuelling regulations within the membership and in the board, so we’re going to simplify things for everybody (including the marshals). Section 2.11 in the regulations will be replaced with the following text with immediate effect. 2.11.1 Re-fuelling must be carried out using an unmodified Sunoco/Fair Trails Enterprises Inc. Tuff Jug fitted with an unmodified Tuff Jug Multi Spout adaptor on the Ripper valve. If the Tuff Jug was supplied with either black or white vent plugs, they must be permanently sealed so as to not allow air to enter the Tuff Jug. 2.11.2 Tuff Jugs must be clearly labelled with the race number of the car on which it is to be used. 2.11.3 A maximum of 2 Tuff Jugs may be used per car and each Tuff Jug may only be used once per pit stop. 2.11.4 Refuelling must only take place in the pit lane. 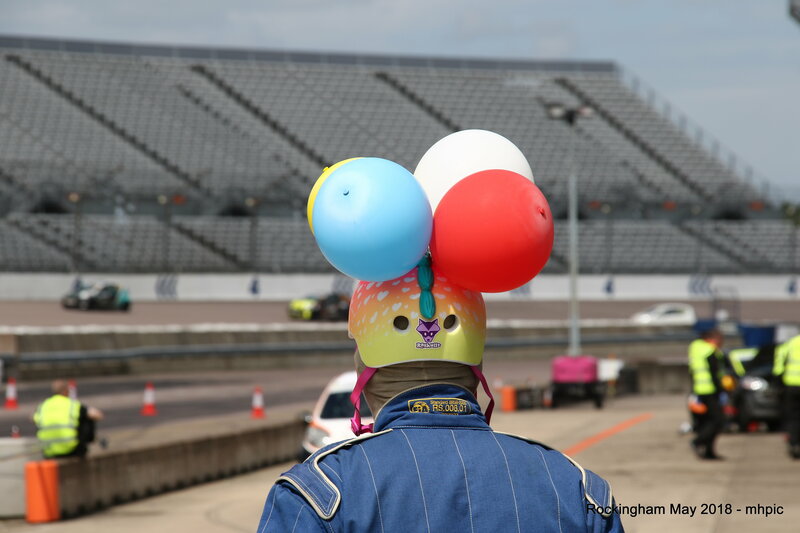 2.11.5 The filler cap shall be securely in place at any time the car is on the circuit, failure to ensure this could result in the car being black flagged. 2.11.6 Fuel must only be drawn from the filling station nominated by the Organisers in advance of the event and advised by official bulletin. The Club reserves the right to take a sample of fuel from a team’s Tuff Jug. Refusal to provide a fuel sample will result in exclusion from the race. 2.11.7 During refuelling the engine must be turned off and the driver must vacate the car. The car must remain unsupported with all 4 tyres on the ground and with doors, bonnet and boot lid all closed. No work of any kind may be carried out on the car whilst refuelling. Refuelling is determined to start when the fuel filler cap is opened and completed when the fuel filler cap is closed. 2.11.8 Refuelling equipment may not be used in such a way as to increase the fuel flow rate over that engendered by gravity and non-assisted airflow. The Organisers reserve the right to instruct the team to modify their refuelling procedures and failure to comply with such instruction may lead to exclusion from the event. 2.11.9 The team member who actually refuels the car during a pit stop must wear fireproof overalls, gloves and balaclava. In addition a foam fire extinguisher must be adjacent to another team member also dressed in fireproof overalls, gloves and balaclava during the refuelling process in case it needs to be used. 2.11.10 Smoking is not permitted in the garages, pit lane or on the pit wall at any time during the event. This rule also applies to electronic cigarettes. All team members and guests must be made aware of this restriction and failure to comply will lead to immediate exclusion for the car concerned. 2.11.11 Each team must provide a foam fire extinguisher with a minimum capacity of 6 litres. BARC and TSL have requested that we provide them with a firm, unchanging entry list at least 2 weeks before the race meeting. This is to allow them time to prepare their paperwork, publish the program and populate their timing systems with our data. So to bring our processes in line, we will be closing the entry list at midnight on the Sunday, 2 weeks before the race weekend. It will not be possible to make changes once the entry forms have been closed, so please make sure all your entries are completed by that time. From August 10th 2018 a charge of £40 will be made for each change made to an entry after the closing date. 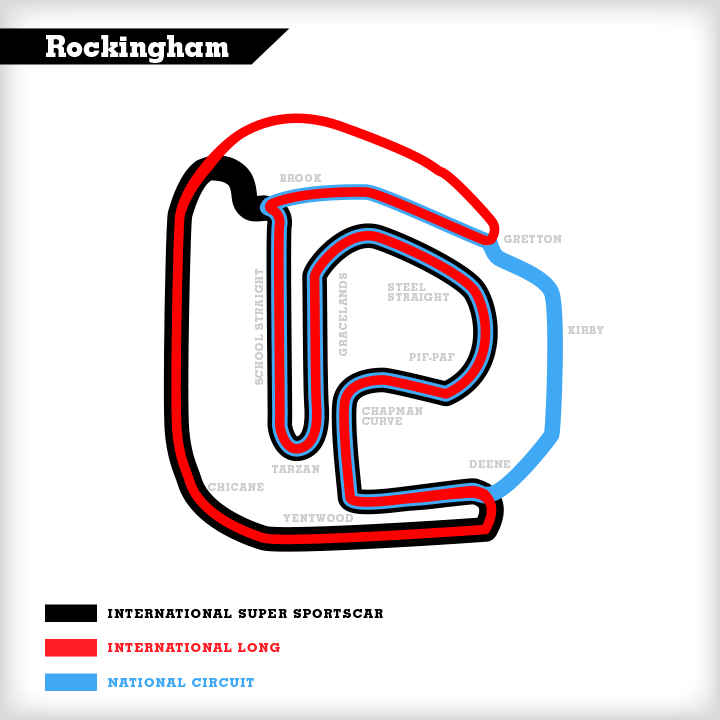 We were surprised at the rate of wear of the 1144 brake pads at Rockingham, so we’ve been back to the manufacturer and they have recommended their F4R material. This is a much harder material and has a much higher heat rating. These were tested last season by one of the cars (when brake pads were free) and we have done some testing independently since. We expect these pads to last for at least the Rockingham and Spa 24hr races. They will be approximately twice the price of the 1144s and we will have stock in time for the Rockingham 24hr race weekend. They will be allowed as an option pad, so you can continue to use the cheaper 1144 if you want. We’ll post more details and put them on the shop nearer the time. You will shortly receive an invitation to complete a survey for the 2019 season. We want to know what type of races you’d like to do next year. We will always stick to our core objectives of providing low cost endurance racing, but you may like to do some sprint races as well. Please take the time to complete the survey – it will help us provide the racing YOU want to do. 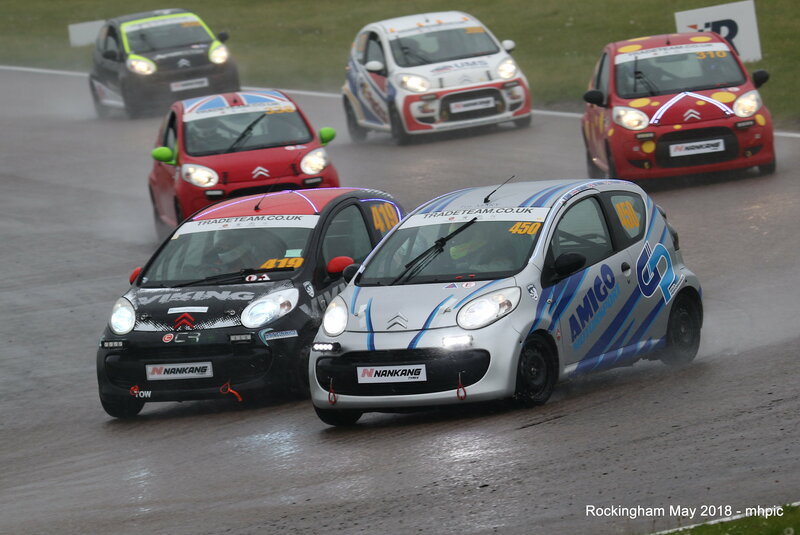 A provisional timetable for the Snetterton race meeting on the 4th August has been published here. Everything for the C1 Club is happening on Saturday. Race entries for this race will close at midnight on Sunday 22nd July 2018.